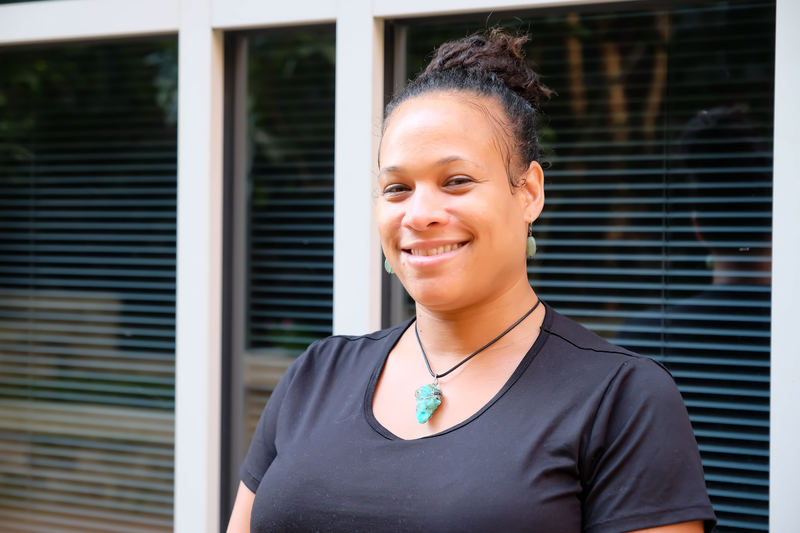 Ayanna Crosse has been a licensed massage therapist for seven years, and joined Capital Rehab of Arlington in August 2018. Ayanna studied massage therapy at the National Massage Therapy Institute in Falls Church Virginia. Born in Washington, D.C., and having grown up in Southern Maryland, Ayanna attended the University of Maryland at Baltimore County. A mom of three, Ayanna’s massage career offers the flexibility she needs to raise and support her children without missing a beat. Although clients may request a specific modality (e.g. Swedish, deep tissue, etc. ), each massage session is customized utilizing the best technique for the client combining deep tissue, sports massage, and muscle isolation. Read Ayanna’s Staff Spotlight Q&A.